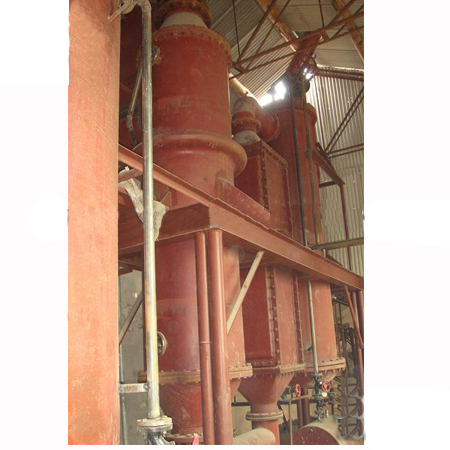 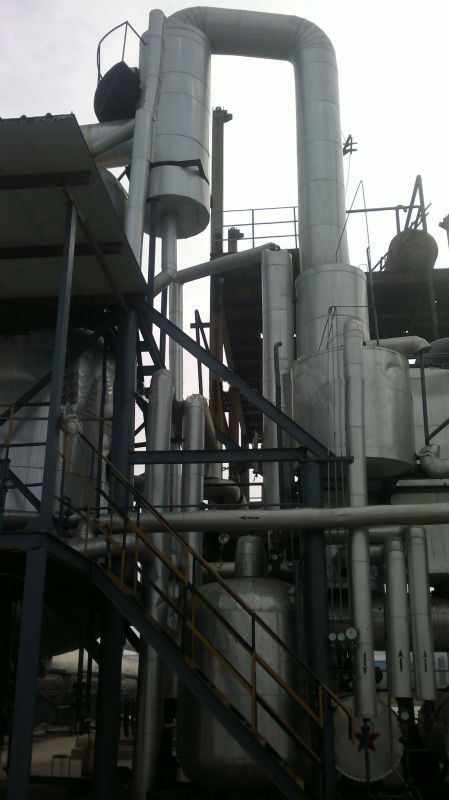 The evaporator heats and evaporates the soap water after saponification that contains 7-8% glycerol, to achieve 80% content crude glycerol. 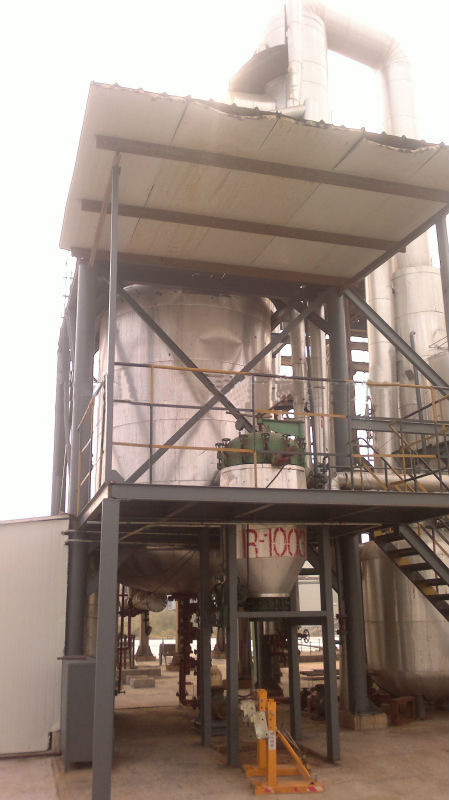 It is the first step of concentrating the glycerol solution. 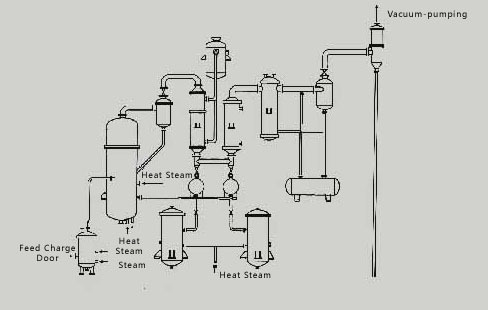 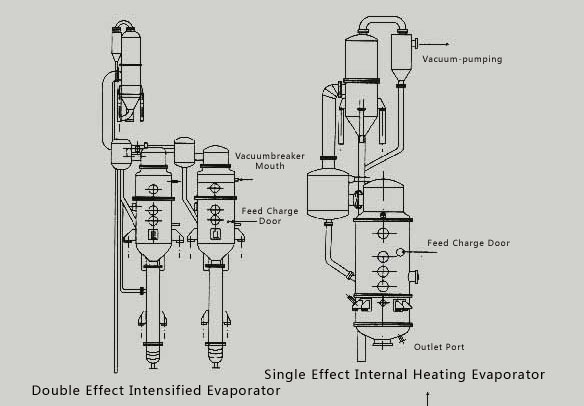 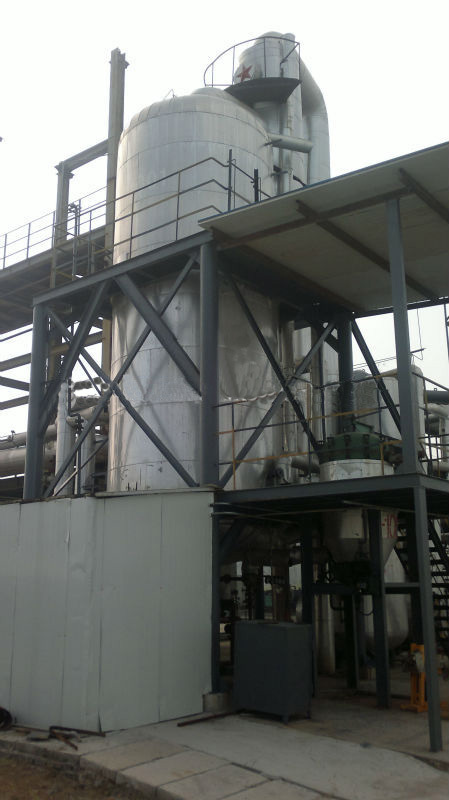 Equipments include: double effect evaporator, double effect intensified evaporator, single effect internal heating evaporator, triple evaporator and so on.